Capital's been given special access to the rehearsals for Gary Barlow and Tim Firth's new musical 'The Girls'. 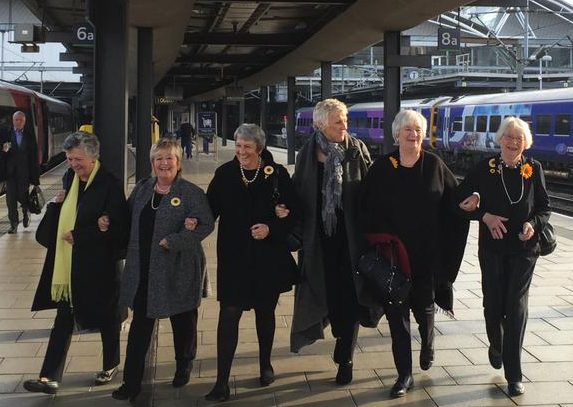 'The Girls' is a new musical inspired by the story of a group Yorkshire ladies, best known as the Calendar Girls. This musical comedy shows life in their Yorkshire village, how it happened, the effect on husbands, sons and daughters and how a group of ordinary ladies achieved something extraordinary. Gary Barlow and Tim Firth are the brains behind the stage show, which gets it's world premier at Leeds Grand Theatre next month. 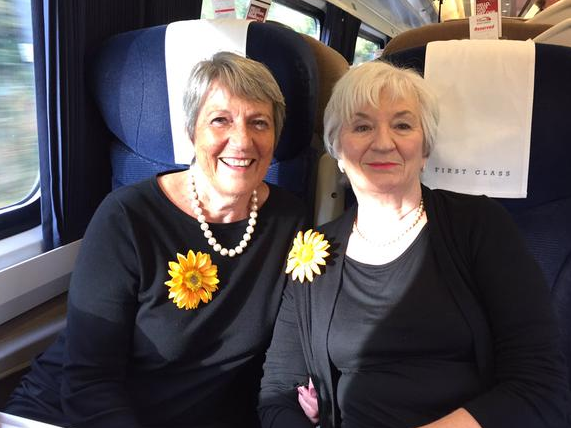 The original Calendar Girls, who inspired the film, have travelled down to London, to take a check out the rehearsals, meet their stage counterparts, and hang out with Gary Barlow himself. We've also been given access to rehearsals, where we've been able to see them practice a very special song from the show.